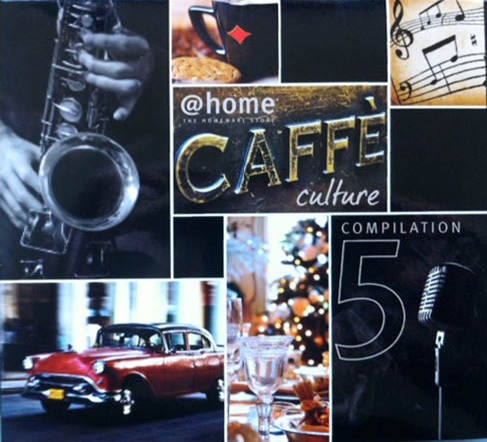 Spark produced 5 CDs for South African homeware retailer @home over 5 years. The eclectic mix consisted of songs by well-known artists, as well as some lesser-known masters of the jazz and soul genres. It reflected the music played instore and the objective of the @home brand: creating an aspirational concept for home furnishings. 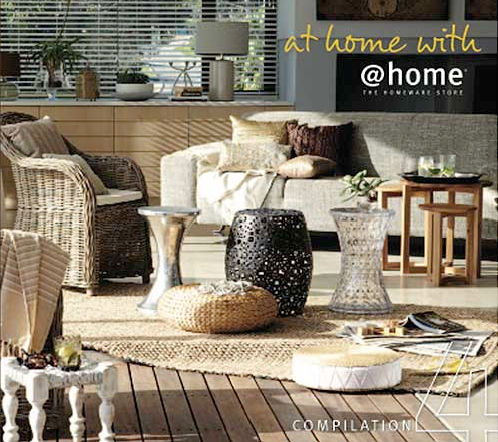 The albums are for sale exclusively through @home stores in South Africa.